CryptoKitties, the virtual cat breeding game that became so popular it clogged the ethereum network, is to roll out a version for mobile devices through a partnership with Taiwanese phone maker HTC. CryptoKitties announced the partnership in a release on Tuesday, indicating that the mobile app will first be available on HTC’s flagship phone, the U12+, which was rolled out to market last month. According to the statement, CryptoKitties – as well as third party applications built on top of the game – will be launched on the HTC device by the end of this year. The HTC website appears to indicate that the mobile app will first be offered to users in the U.S. CoinDesk reached out to CryptoKitties, but by press time had had no reply on whether users in other HTC markets will have access to the app upon its official launch. 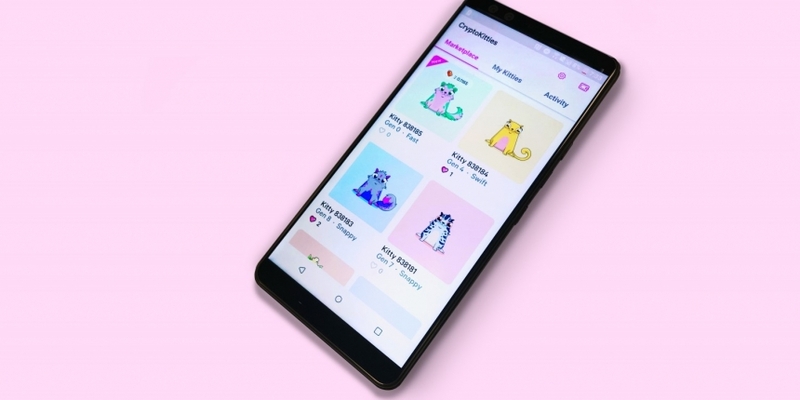 As well as the U12+, the new CryptoKitties product will be included in the app offerings for HTC’s planned Exodus smartphone – a blockchain-focused device announced by the Taiwanese firm during CoinDesk’s Consensus 2018 conference in May. HTC indicated at the RISE Conference in Hong Kong on Tuesday that it expects to launch the Exodus in the third quarter of this year, but did not disclose an exact date. According to a report from The Verge, buying one is expected set you back around $1,000.